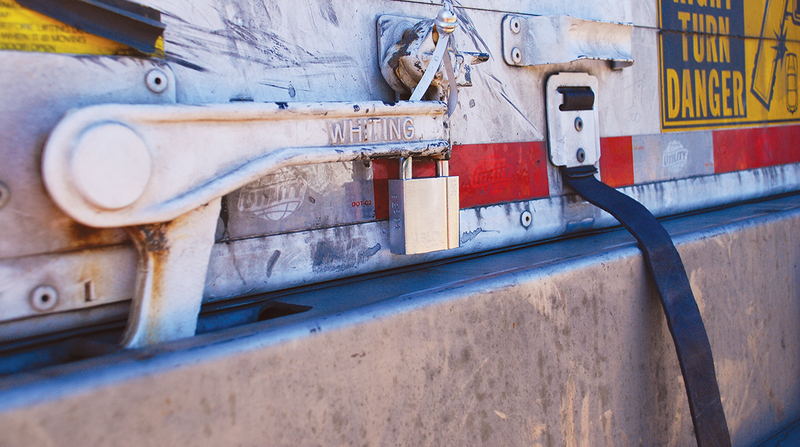 Cargo theft in Mexico has exploded since 2015, and totaled more than 4,000 thefts in 2017, according to SensiGuard Supply Chain Intelligence Center’s annual report on cargo theft in the country. The 1,105 thefts in 2015 grew by 61% to 1,773 in 2016. That number grew by 127% to 4,030 last year, reports SensiGuard, a provider of global logistics security services including tracking and monitoring. About three-quarters of all thefts occur as a hijacking when the vehicle is in transit from pickup to delivery. The two most stolen product categories were food and drink, and fuel — with each accounting for 28% of thefts — followed by chemicals with 7%, miscellaneous 6%, building and industrial 6%, electronics 6% and eight other categories. More than half of the thefts (about 53%) occurred in the Central region, while 22% were in the West, 13% in the Southeast, 10% in the Northeast and 2% in the Northwest. The state of Puebla saw 1,235 thefts last year, a rise of more than 300% from 2016. Nuevo Leon saw a rise of more than 1,000% from 23 in 2016 to 262 thefts last year. More than a third of cargo thefts occurred on the highway from Mexico City to Veracruz.